Sciatica is a common yet painful condition. 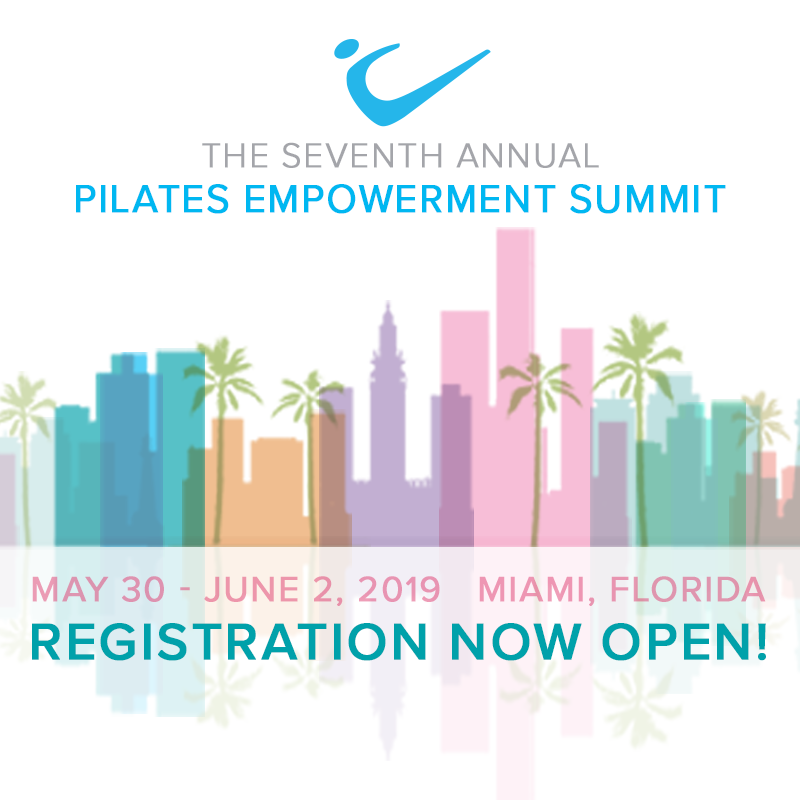 But the good news is that targeted Pilates training can help clients not only manage their pain, but in some cases, eliminate it completely. Of course, as is always the case, clients should check with their doctors before beginning any exercise program.